With an extra thick seat cushion and high back that are both covered in beautiful high-quality buffalo leather the drafting version of this executive chair is unlike any other drafting chair on the market today. * Perfect for the drafting professional or executive seeking the ultimate in quality comfort and good looks. 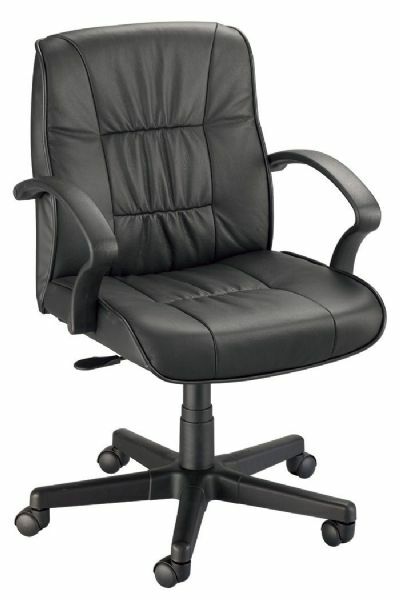 * Features include armrests pneumatic height control dual-wheel casters and a 26" diameter reinforced nylon base. * The extra thick seat cushion is 20"w x 19"d x 3" thick. * The backrest is 19"w and rises 20" above the seat. * Height adjusts from 17" to 21". 29" x 25" x 14"